You’ve always been drawn to working with kids. You teach because you love getting to spend my day helping kids learn. You want the kids you teach to know themselves and their strengths...and to feel accepted and loved because of them. The Champion does their best work when they are building meaningful relationships with their students. Here are a couple ways that you can come to know your students -- and help them to know you too. Learn the names of all of your students by the end of week one. Review their past work, if you can, so you have a sense of each student coming into your class. 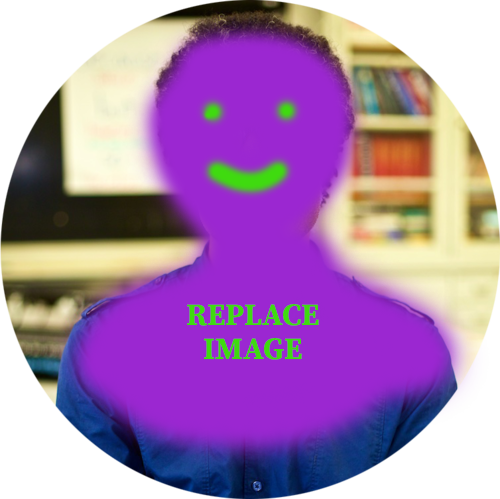 Give students easy ways to share themselves with you. For example, ask them to draw or write a recipe for their favorite food or have them pick from a few strengths to tell you what they're awesome at. And give them permission to ask you questions too. Kevin is a graduate of the Accelerated Community to Teacher Program and a SLIFE (Students with Limited or Interrupted Formal Education) teacher at the Mildred Avenue School. SLIFE students are English language learners who come to BPS with limited, if any, formal schooling because of war, civil unrest, or other factors in their home countries. How he came to teaching: Kevin’s love of acting brought him to the Magic Circle Theater, a children’s theater program affiliated with Tufts University. His many meaningful years as a summer camp instructor helped him recognize his love of working with kids. What keeps him motivated: Kevin recognizes that he is positioned in a place of particularly high need for the district. He works with students who are becoming acclimated to new structures and routines, introducing them to the environments and habits of school, while also sustaining their unique cultural and linguistic identities. How he’s trying to grow: Kevin is hungry for a community of practice around SLIFE instruction. He is particularly interested in resources for elementary students, like the ones he teachers, as he finds that much of the available SLIFE expertise is focused on high school students. What he seeks to nurture in his students: Kevin wants his students to know and own their stories. He wants them to feel the power in their identities and narratives and to have the confidence to stand proud in these even as they become acclimated to the language and culture of the U.S.